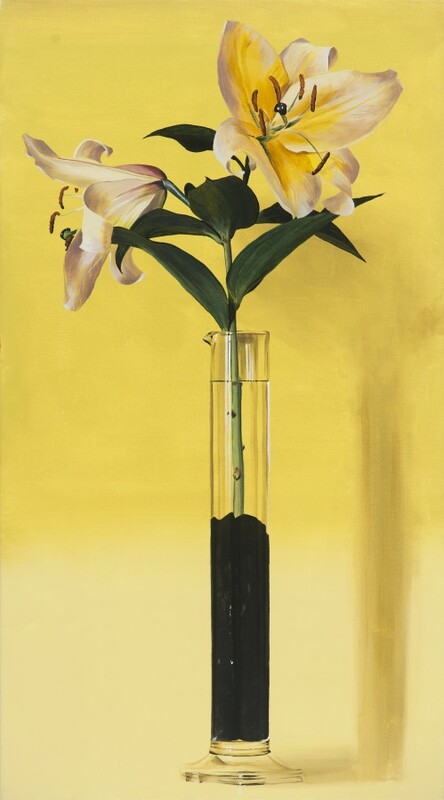 Recent Paintings from New York: Ben Schonzeit's much anticipated Solo Show of flowers, beautiful paintings that are instant modern classics. 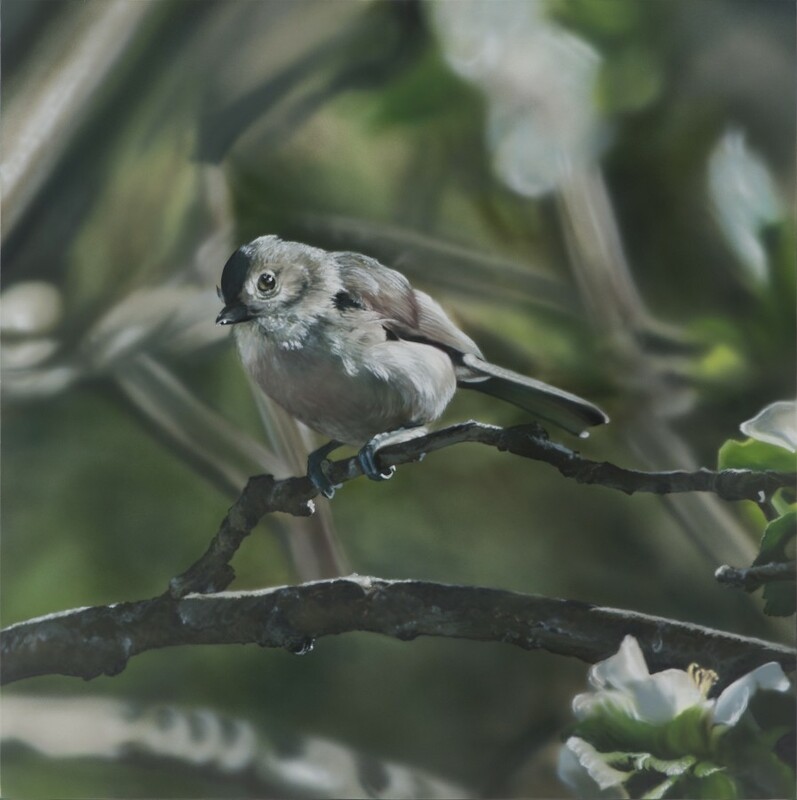 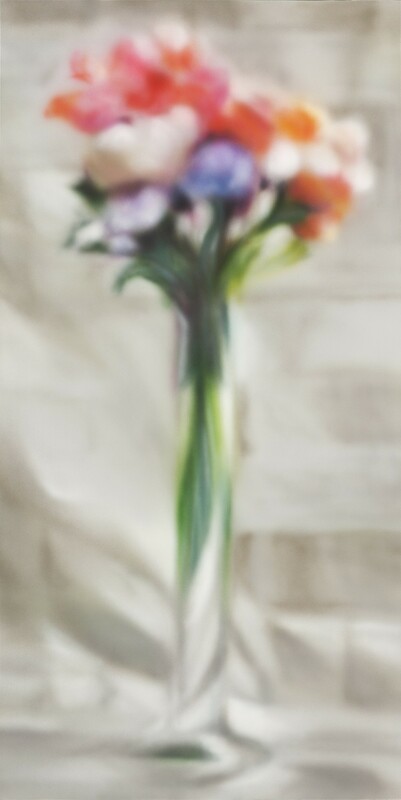 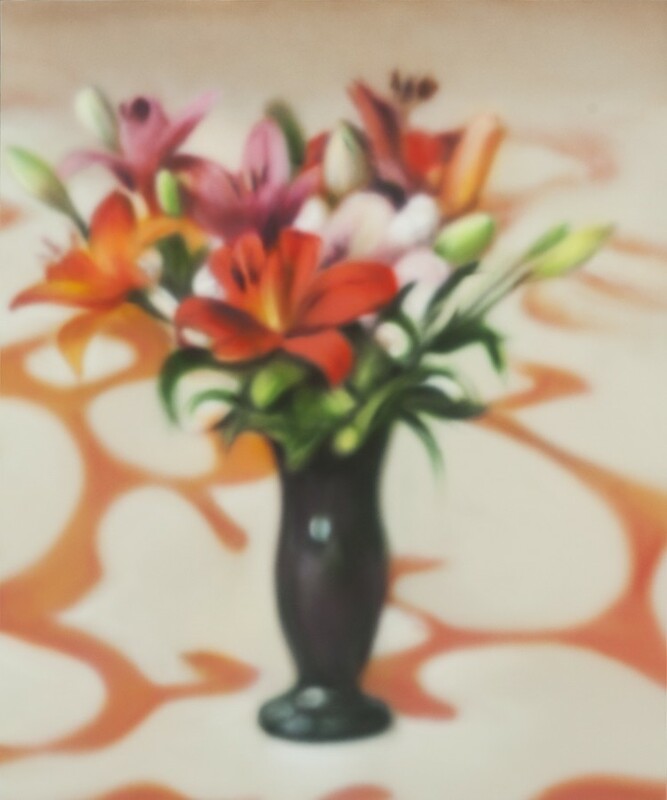 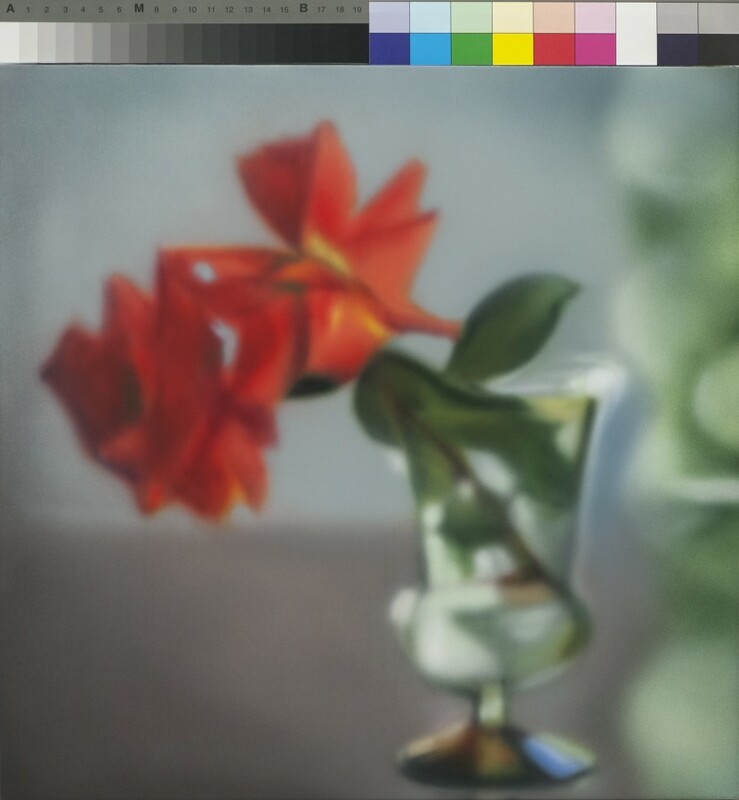 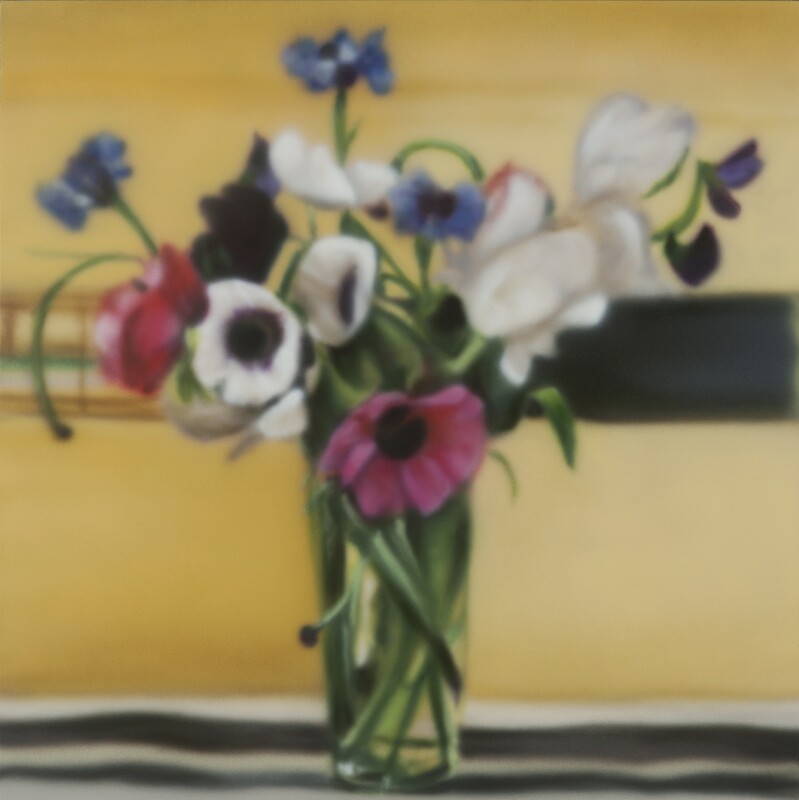 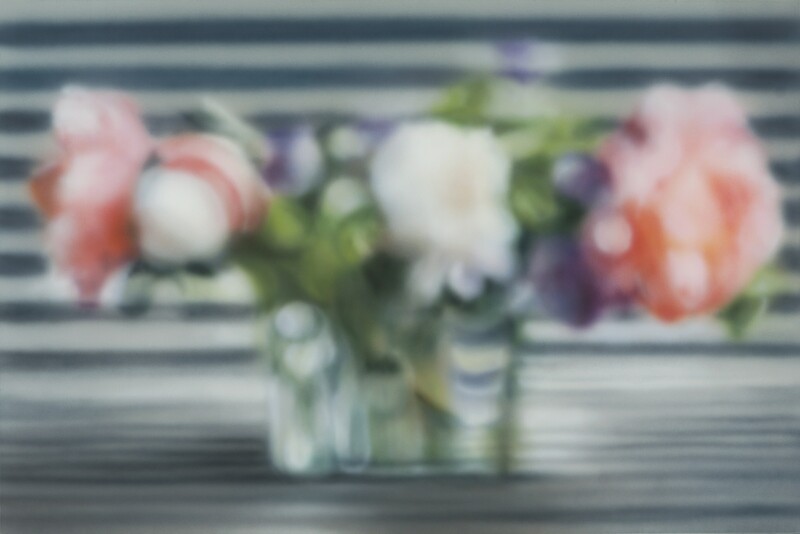 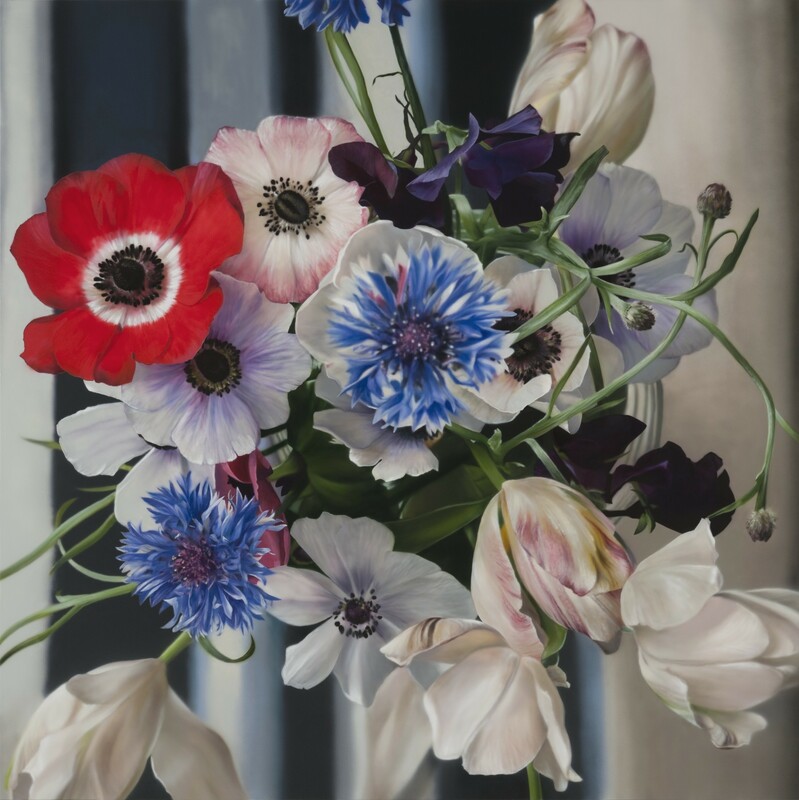 Plus One Gallery exhibits hyperrealist art from a different angle in this selection of beautifully rendered flowers with a fresh twist; soft focus paintings that have an arresting impact in real life! 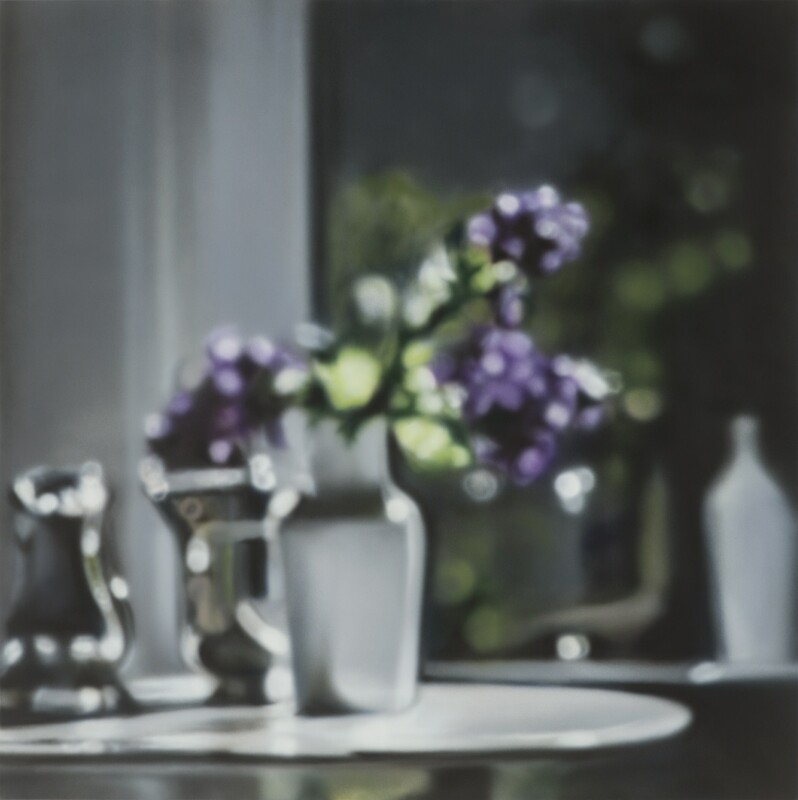 The pioneering photorealist Ben Schonzeit is now challenging the notions of one of our basic senses which most of us take for granted; vision, and what it means to see. 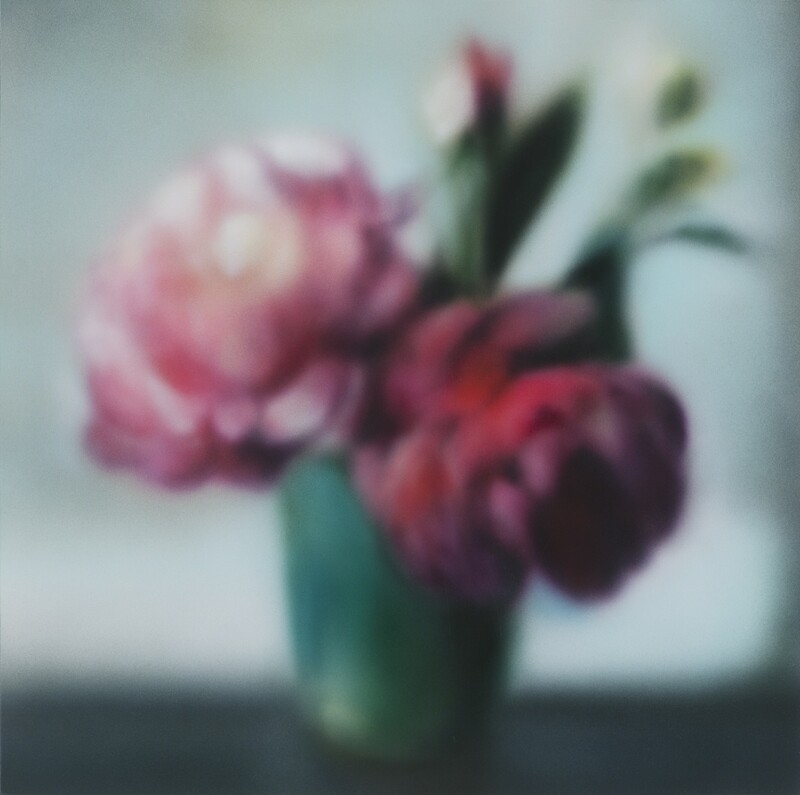 With his new paintings his impeccable brushwork invigorates new life into the classic still life subject of flowers while exploring how our vision changes and the effect this have upon art. 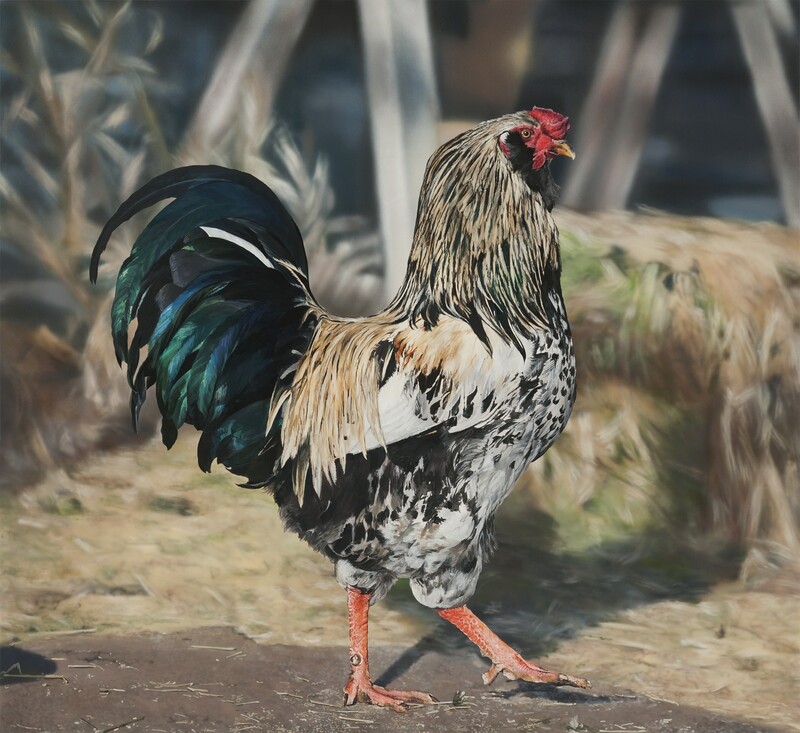 It is this phenomenon that his paintings wrest with- and so successfully portray with surprising results. You might call it the world in a squint of the artist trying to grasp the whole of a scene. Indeed, perhaps Schonzeit is a modern day Impressionist in that the unexpected effects he creates, and the new ways of seeing that he explores, can be traced back to such great artists. 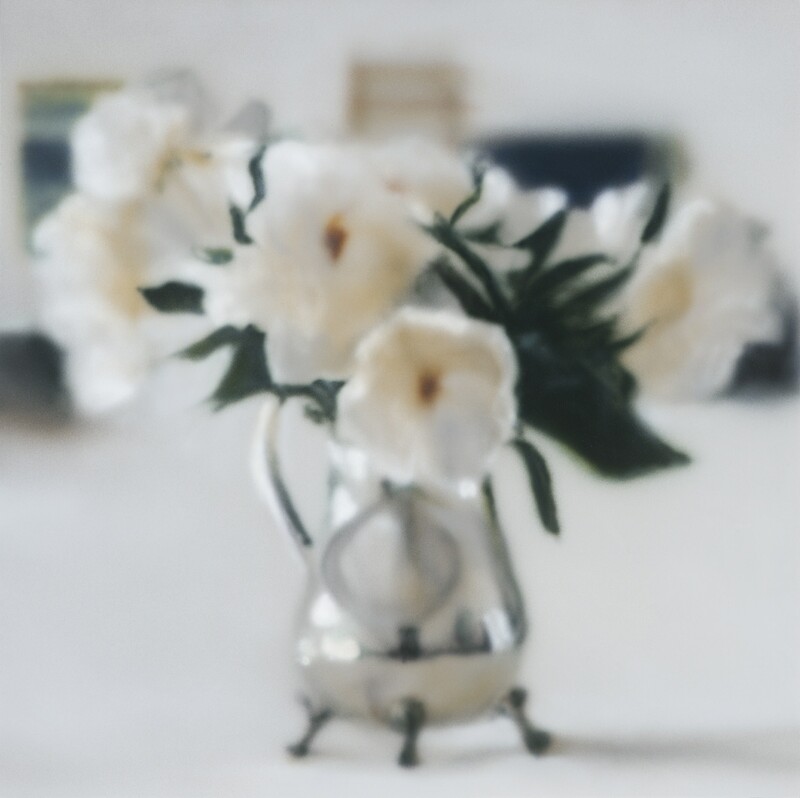 Nineteenth century Impressionism was partly about the desire to shed the limitations of classical methods of painting, preferring spontaneity and truth to nature to the polished clarity of the Salon. 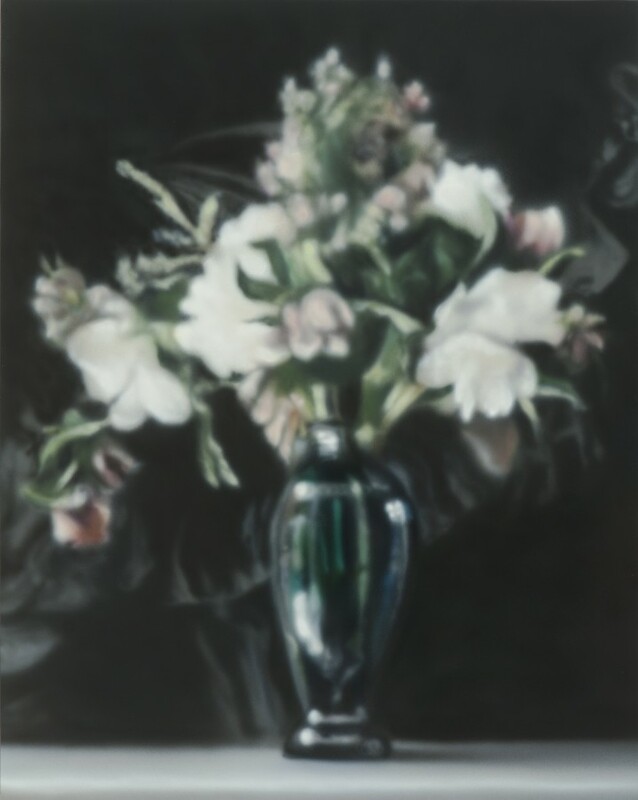 And so, Monet’s desire to be born blind so as to see with fresh eyes, can be seen in Schonzeit’s exploration of the peripheral sight; while the blurred forms of Schonzeit’s flowers elude the viewer just as Degas’s oblique and confused perspectives can do. 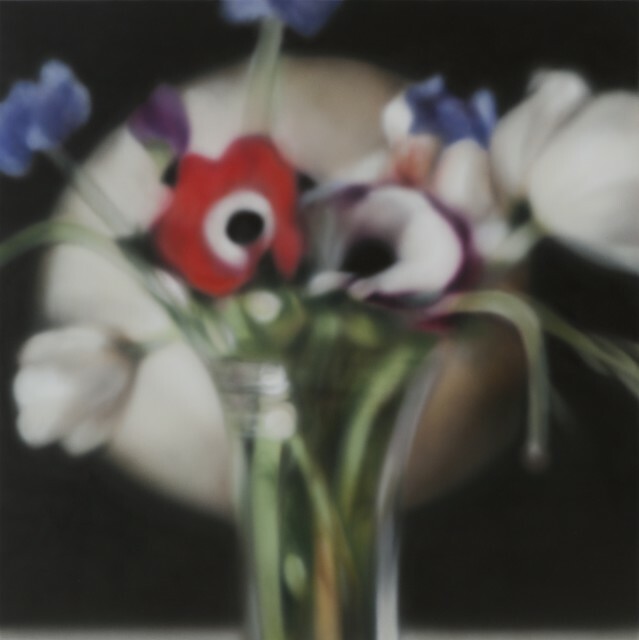 Indeed, Schonzeit succinctly sums them up as being ‘infinitely fascinating’, since the harder one tries to seek out the details, the more they melt into a beautiful shimmer, only to reform again as you start to look away. 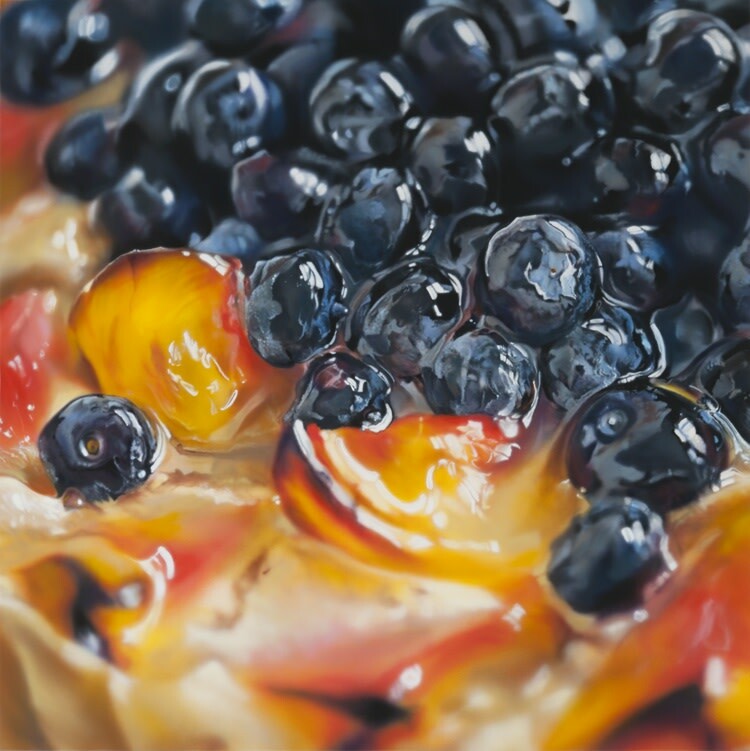 We say, visit the exhibition and be prepared to look at the world with fresh eyes this September! 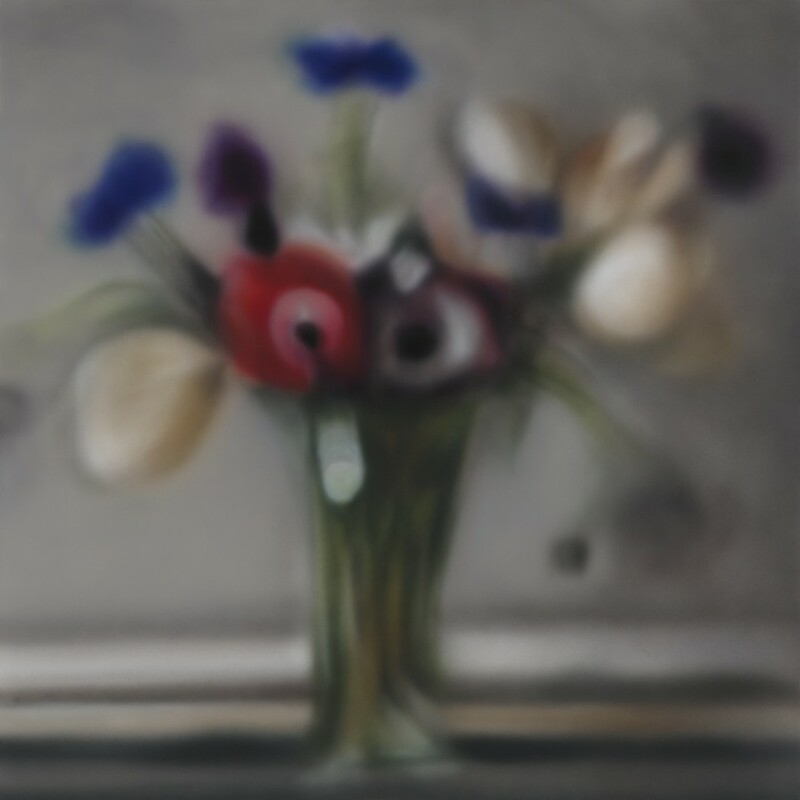 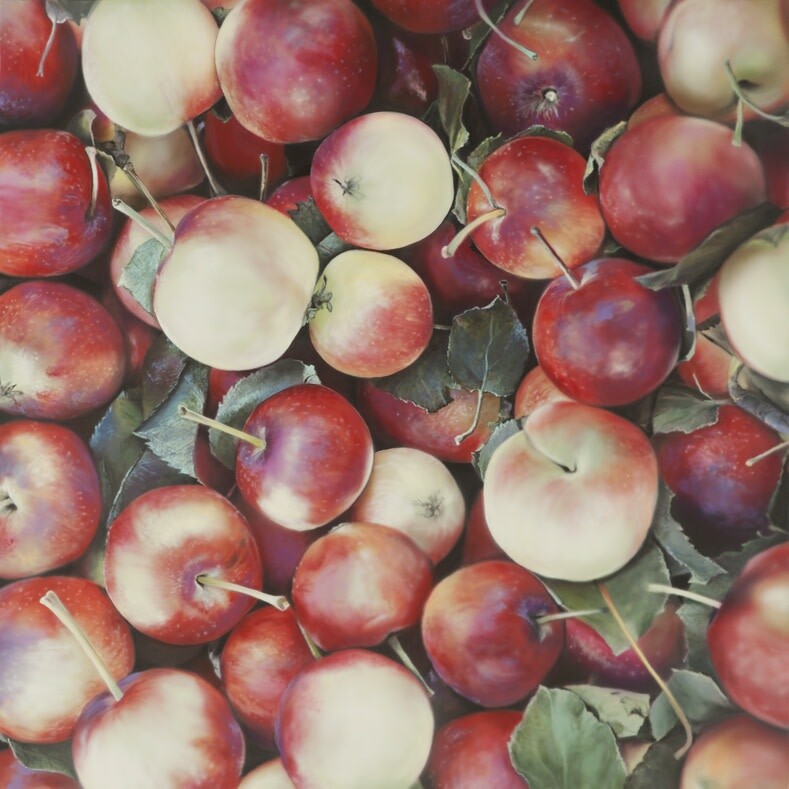 To contrast with "the blurries" there will be an interesting selection of Ben Schonzeit's high focus works too.